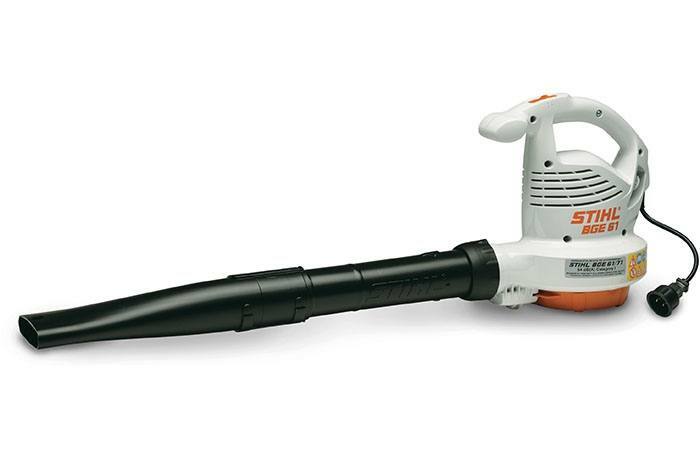 "This is the best leaf blower I have ever owned! 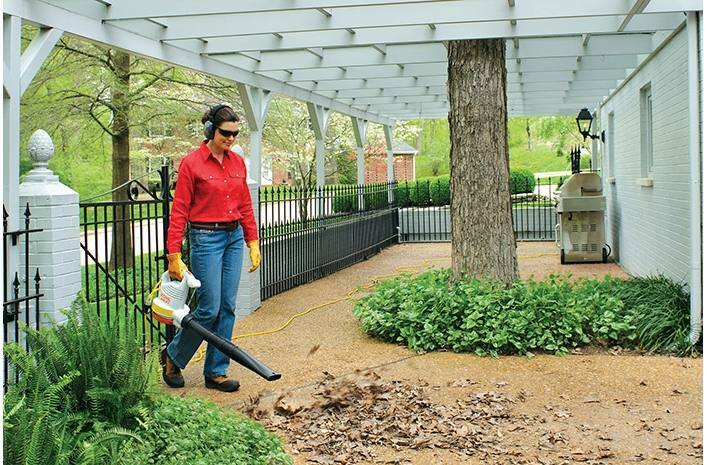 It is so light and easy to use and very quiet compared to most blowers." 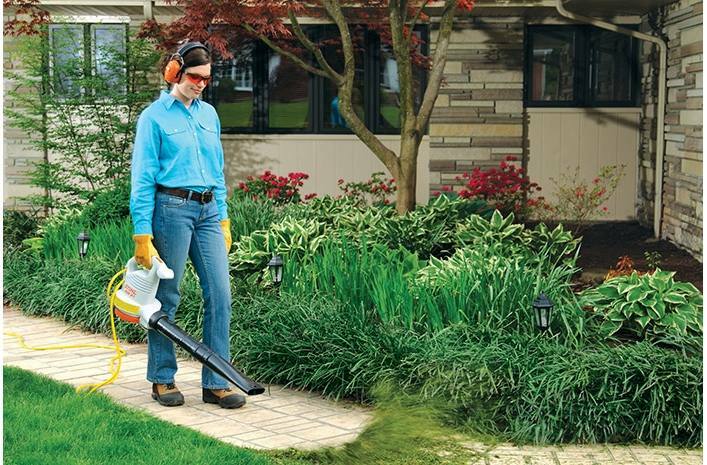 Multi-Function Handle: With the multi-function handle, all of the blower's controls can be adjusted with one hand, allowing simple and reliable operation for both right and left-handed users. In addition, the handle's control lever allows the user to easily adjust the engine speed. STIHL Electric Motor: Maintenance-free brushless DC motor features low noise levels and reduced vibration. *Newton is the force needed to accelerate 1 kg of mass at the rate of 1 m/sec2. **As per ANSI 175.2 standard. All specifications provided by Andreas STIHL AG, as of April 2016.